We can spend hours in the grocery store reading labels. We want to make the best choices for our families. But what can we do if the label doesn’t accurately reflect the contents of the package? Such is the case with shrimp. Once these delectable little sea creatures are peeled and packaged, it’s difficult to tell one variety from another. We’re relying on the label to tell us what’s inside. New studies suggest: don’t. The practical side of misrepresentation means that you may be paying more for what you think you’re buying than what is actually in the package or on the restaurant’s plate. 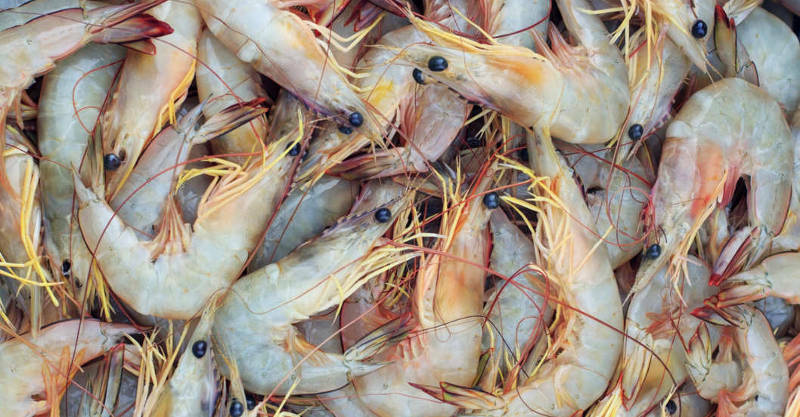 For instance, three bags of “shrimp” examined in the study found fish included that couldn’t be identified. One of those co-mingled was a coral shrimp normally sold as an aquarium fish. The even more disturbing part is that mercury-laden, allergy-provoking, or farmed fish can be mixed in without you being aware. This isn’t the first study of its kind; a Consumer Reports survey of fish bought in Connecticut, New York, and New Jersey that was sold as tuna found that only fifty-nine percent was really tuna. The rest was a conglomeration of other kinds of fish. Mislabeling isn’t confined to seafood, of course. Food manufacturers are surprisingly allowed very generous license when it comes to how they describe what they sell. Although governed by agencies specifically designed to inform and protect the buying public, regulations are rarely enforced. When the Food and Drug Administration or US Department of Agriculture step in, it is often only after a negative event occurs that results in a lawsuit or public demand. Recalls and safety alerts may be posted on their websites but how many of us consult these on a regular basis? 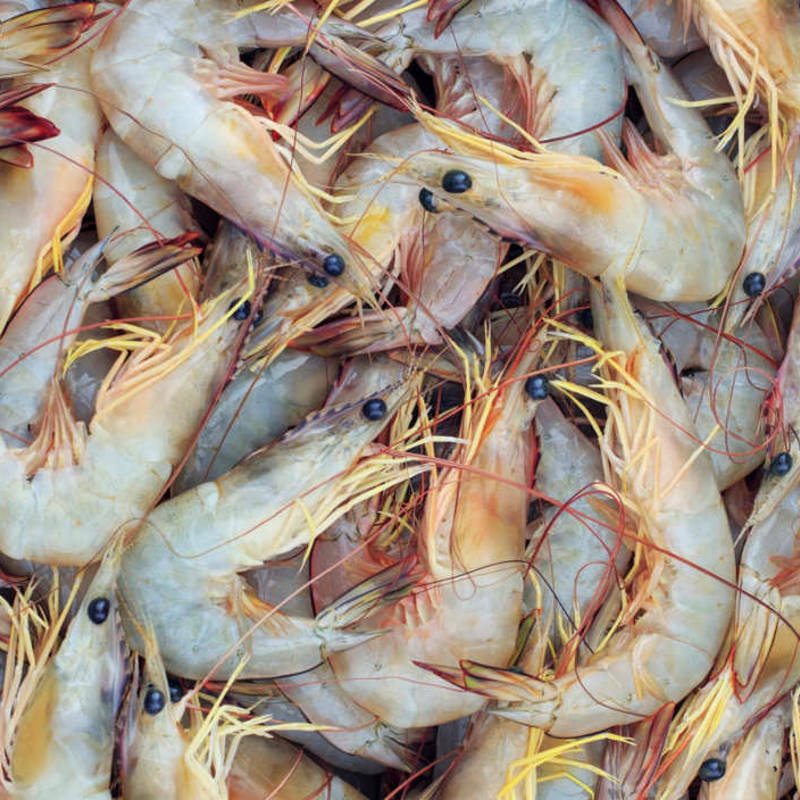 A majority of the shrimp sold in the U.S. is from Asia where the standards of transparency, fair and safe working environments, and food quality are often not up to those we expect of domestic products. As consumers, we need to protect ourselves and demand to know what’s in the foods we eat. Only then can we make informed choices.